Been scouting out another white something for the Veuve Clicquot Polo Classic this coming weekend. Here’s the list so far. Favorites? I love white on you, so effortless! That last shot is really pretty! I love this dress, and it’s perfect for the photos! Such a beautiful dress, and amazing photography. That’s an amazing dress and love the shots! You look enchanting in this maxi dress! Amazing pics! Love the dress! White compliments your skin tone so well! This white dress is so beautiful! I love the way it hangs off your body, and it looks light and cool enough for summer. Such a beautiful dress, he captured how it mover in the wind perfectly!! 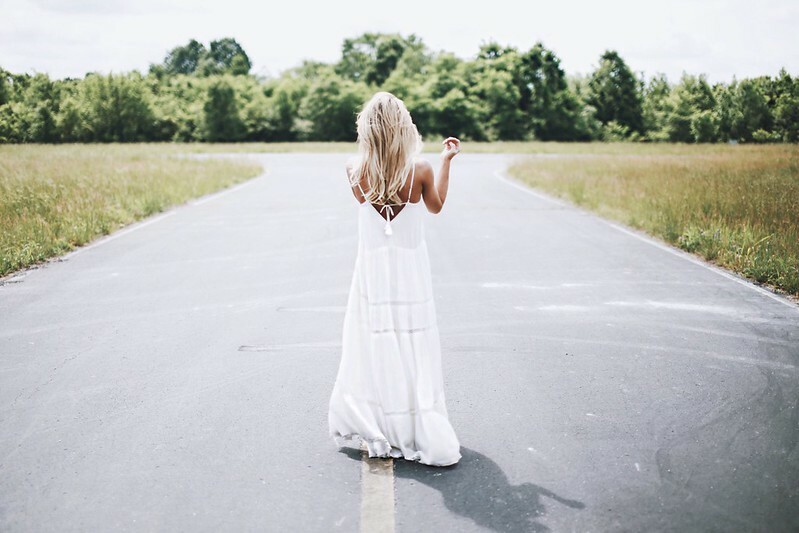 classic white maxi dress for summer! Gorgeous! This dress is so stunning! Wonderful dress! I LOVE it. Such a dreamy dress! Your photos are so pretty!! 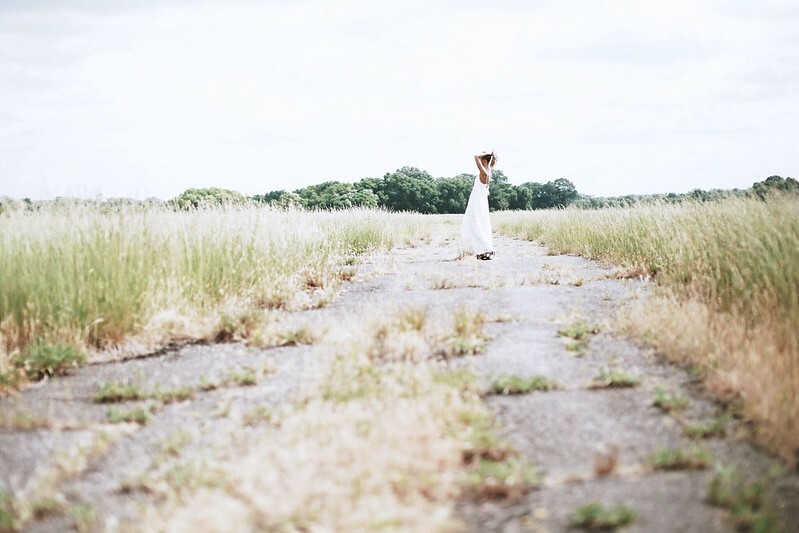 that green grass and your white dress – so beautiful! John is definitely quite the talented fellow, but it’s easy with someone like you! I think the Raga Pretty Please dress would be gorgeous on you. I’m not normally a maxi dress girl, but this is gorgeous! Love the dress and photos! Love your dress:) Nice photos!!! Gorgeous! I just love the dress and the beautiful photography! Beautiful shots. 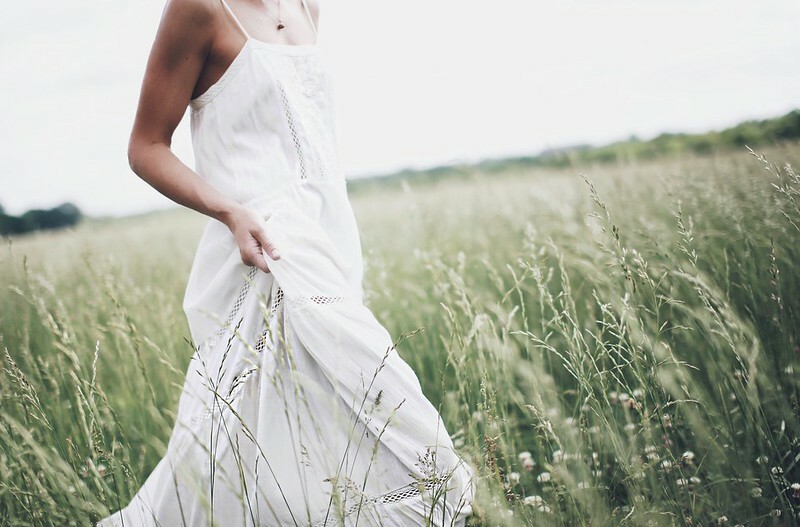 I love this bohemian white cotton dress! He’s amazingly talented, and so are you!! Gorgeous post! This dress is gorgeous and I love the setting. Fabulous post! This is so beautiful and simple! Loving the white lace! Beautiful style and pictures! Just love it. THIS DRESS IS DREAMY. LOVING THE BOHO VIBES HAPPENING RIGHT HERE.